I have a few patterns I use over and over again. Like my newsboy hat pattern and my fabric bunting pattern. After using them a few times I quickly realized paper patterns weren’t going to last very long. 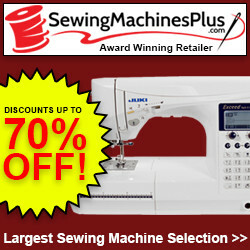 I started looking for a way to make my own longer lasting patterns…and I came up with a solution! Dollar Tree carries flexible cutting mats (2/$1) that are perfect for copying sewing patterns onto. I transfer all the pattern markings and info onto the cutting mats then cut each one out. I also use a small hole punch to punch out any dots on the pattern that need to be marked. See exactly how I make my plastic patterns HERE! The plastic templates can then be used the same way as the paper patterns…only easier! 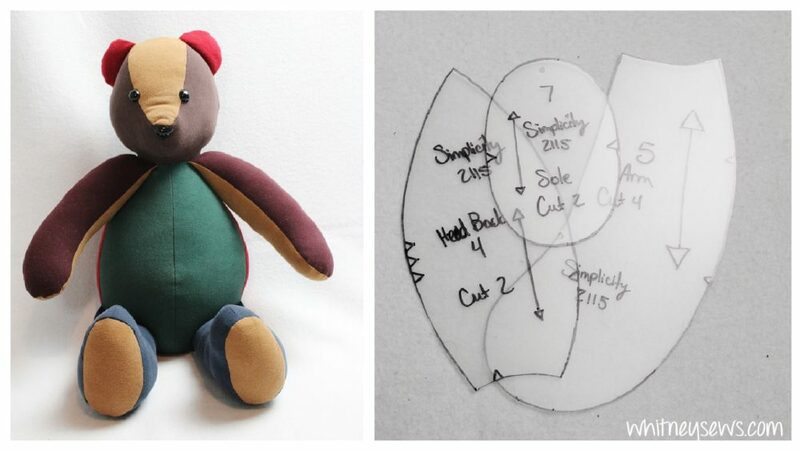 The newest pattern I transferred over to plastic is the memory bear pattern I’ve been using. I love making these memory bears and know I’ll be making a lot of them, so I need pattern pieces that will stand up to all the use. I will have a video coming soon with all my tips and tricks for making beautiful keepsake bears. Make sure you are subscribed to Whitney Sews on youTube so you don’t miss that tutorial. 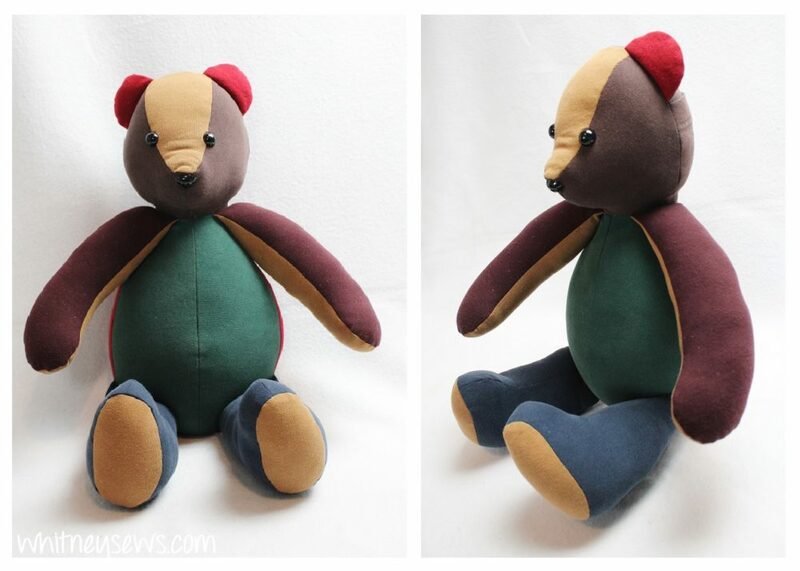 This entry was posted in Blog, Memory Bear Sewing Series and tagged Free Pattern, How to, Pattern, Sewing.